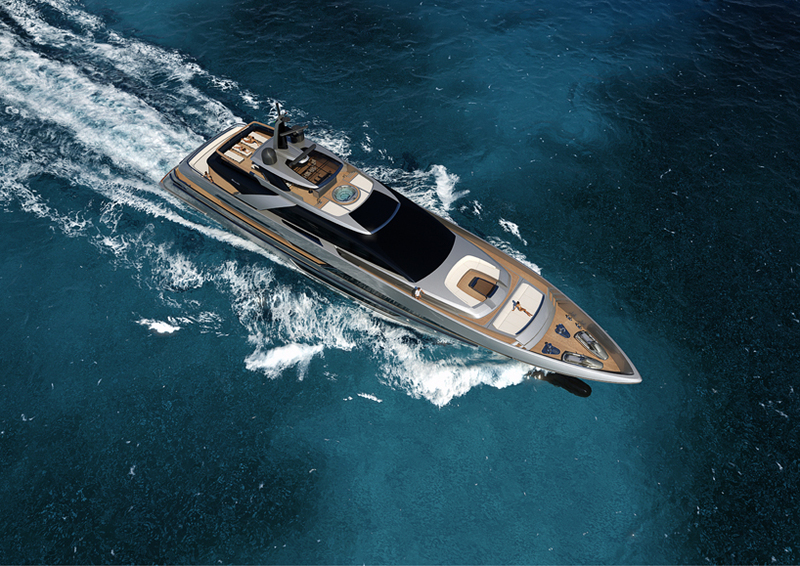 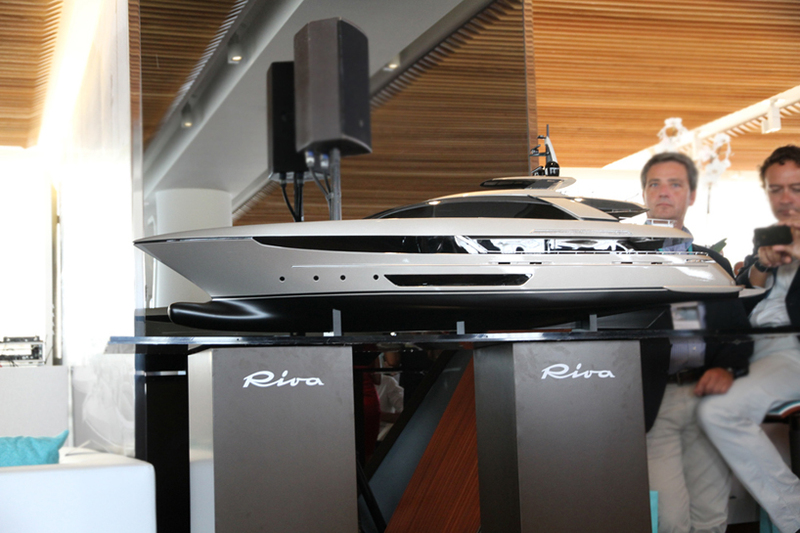 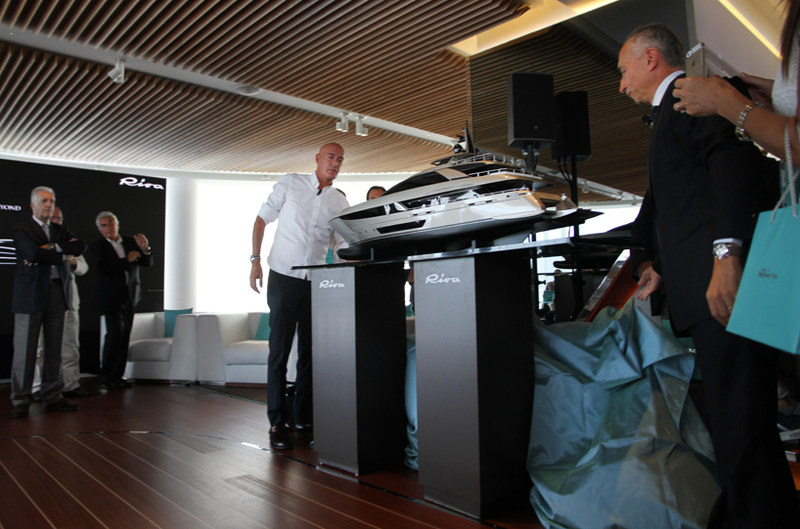 At the 2014 Monaco yacht show, the Riva “Steel Superyacht Range” was announced with the 50m vessel marking the beginning of the line. 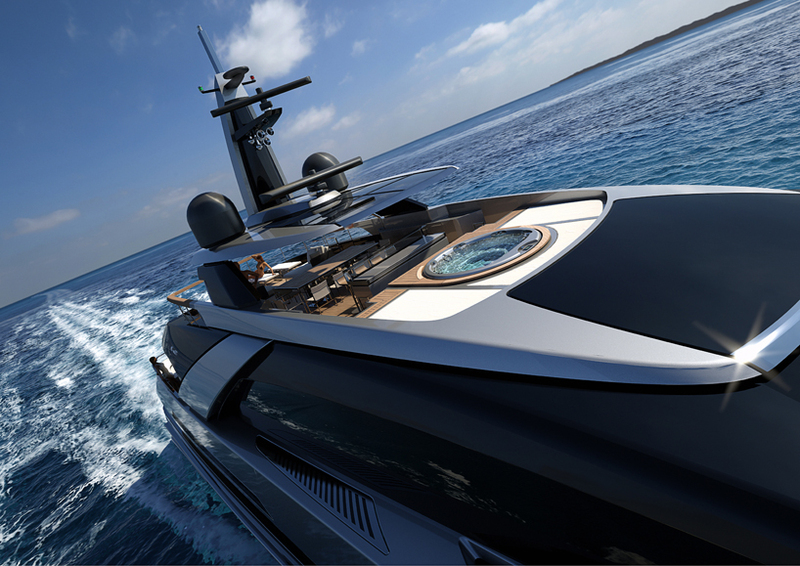 The creation of the displacement vehicle will be fully customizable to the owner, meaning fittings and interior decor choices are up to them. 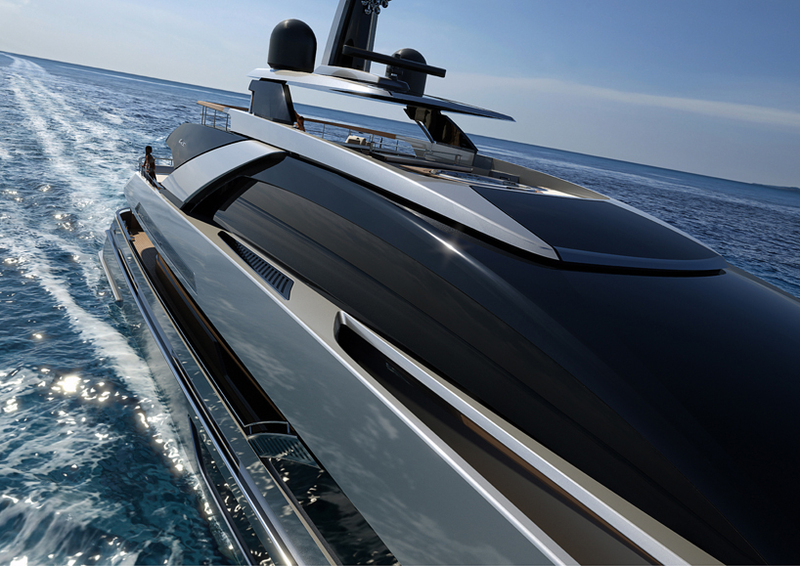 The exterior is characterized by slender, streamlined and dynamic profiles, that completely embody the company’s DNA. 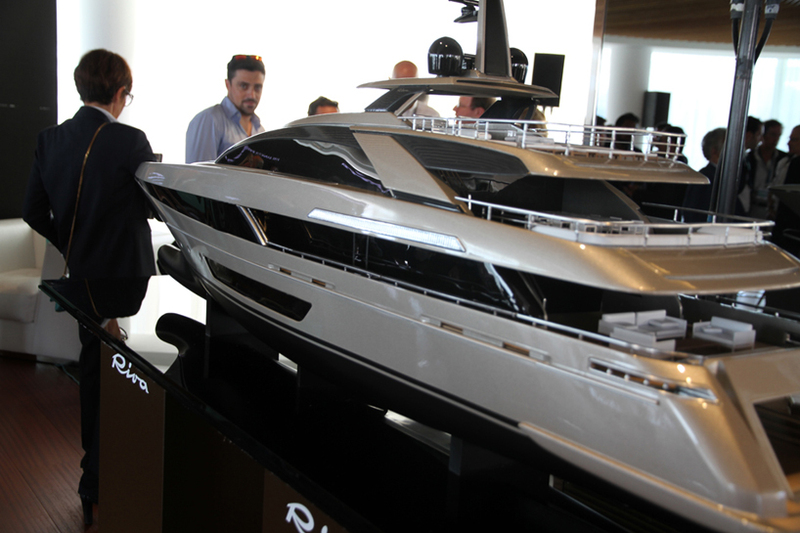 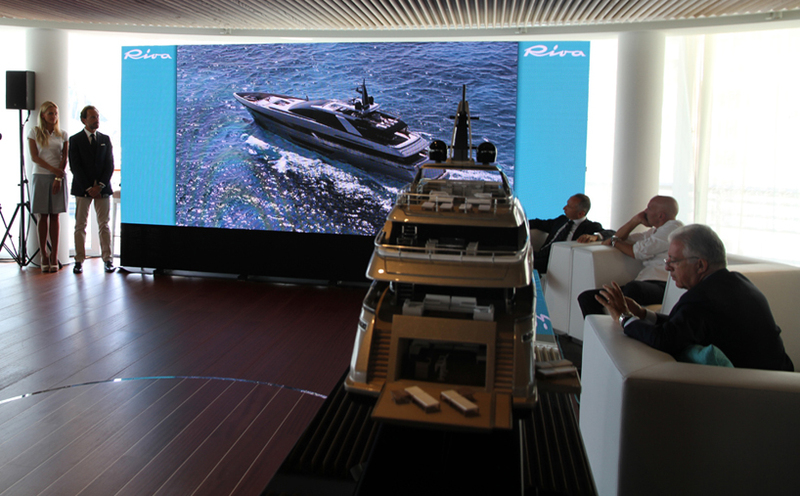 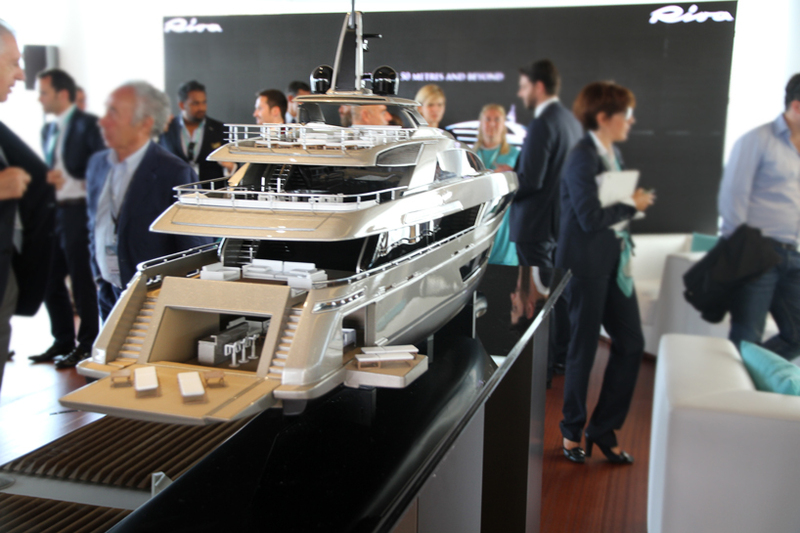 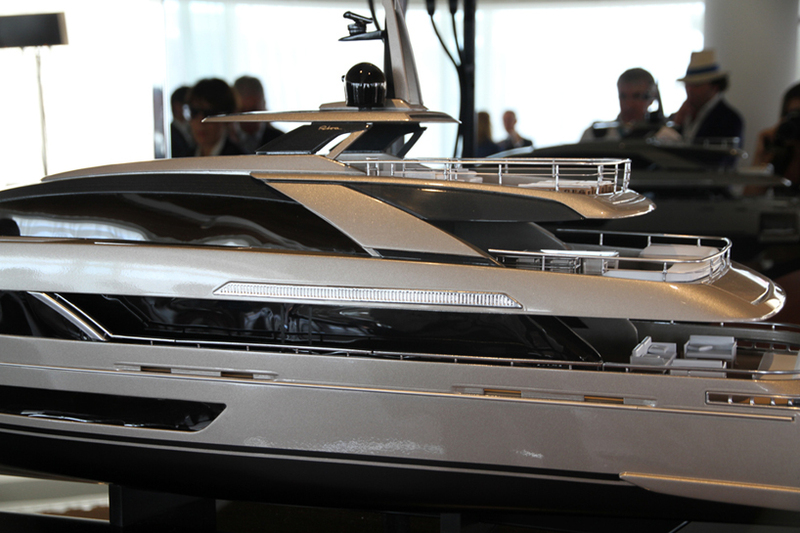 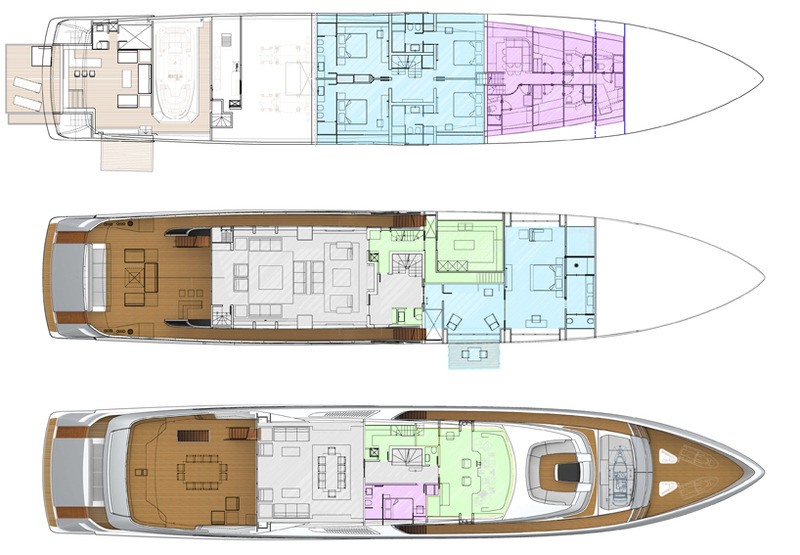 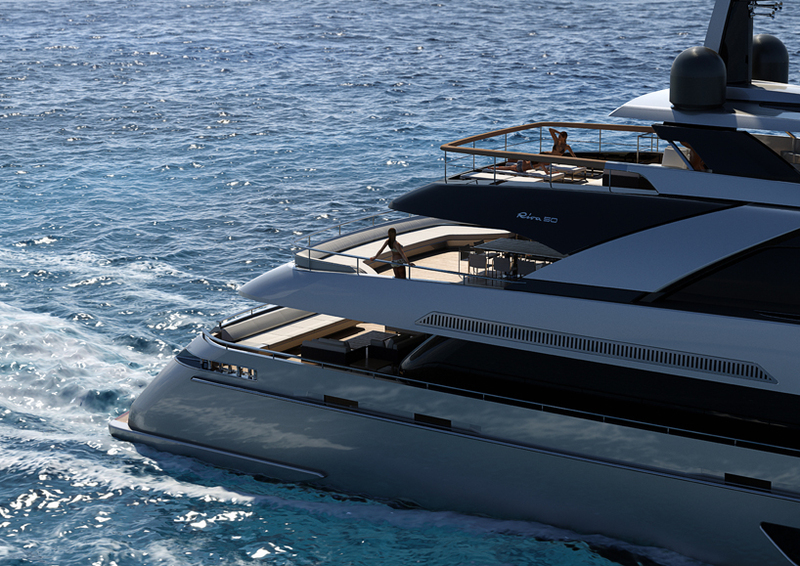 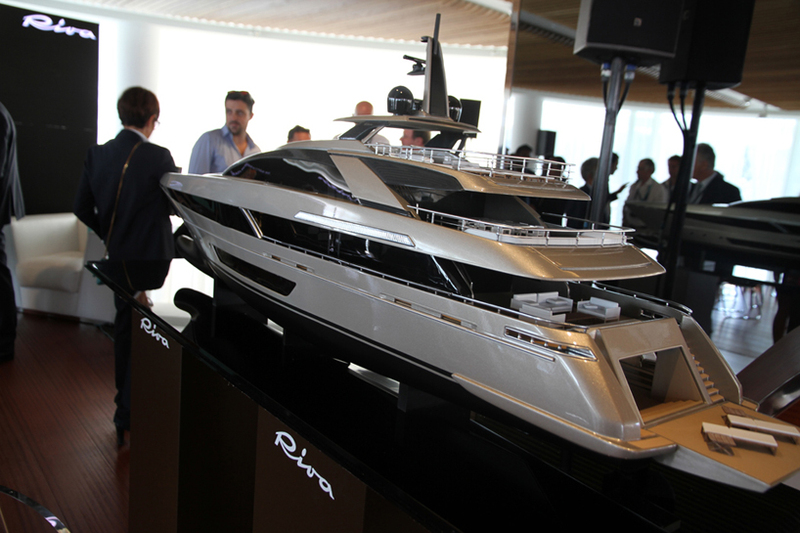 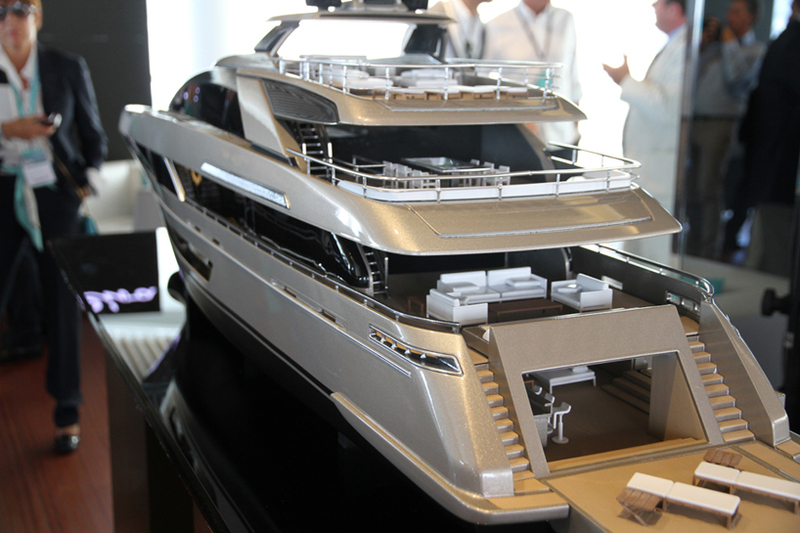 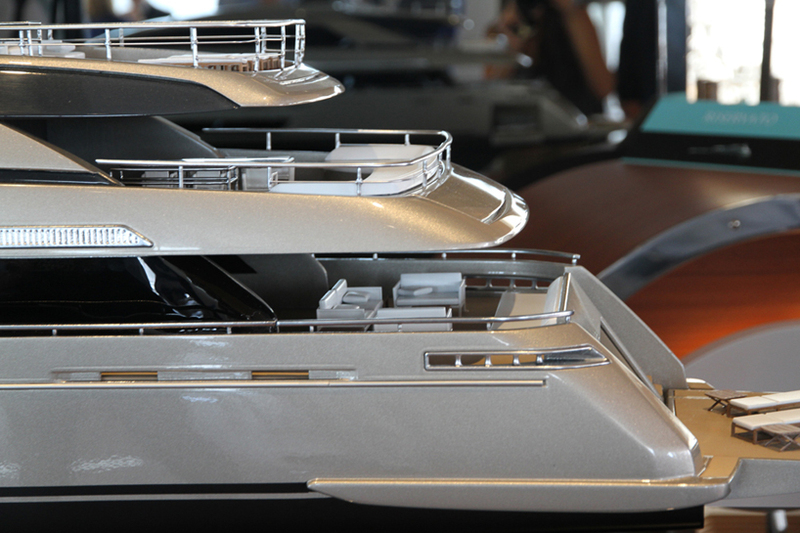 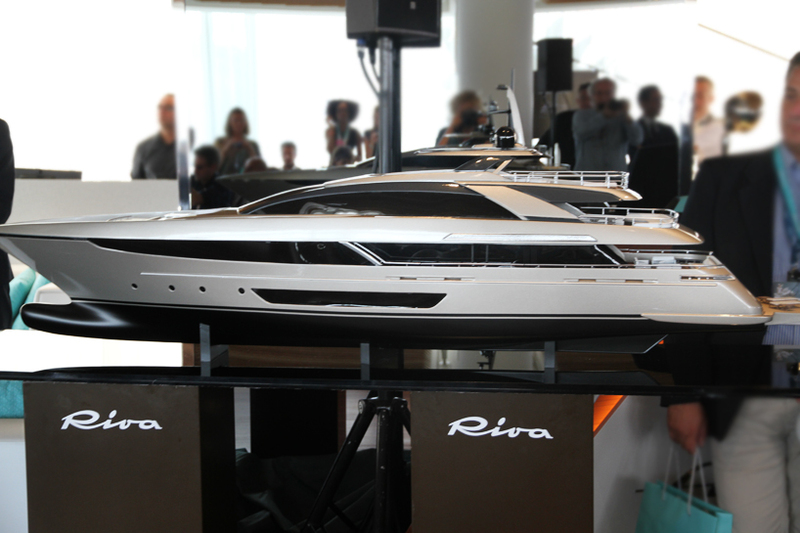 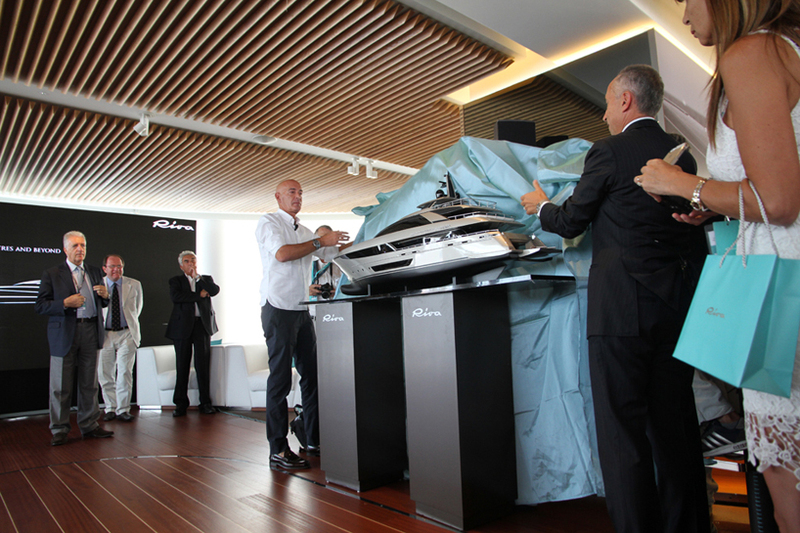 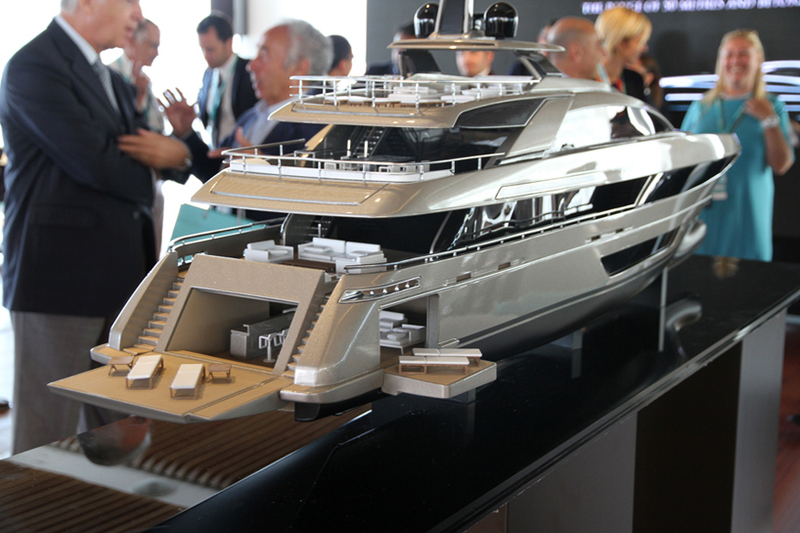 The purchaser will enjoy a unique experience thanks to the collaboration between Officina Italiana Design and Ferretti Group’s engineers, architects and designers. 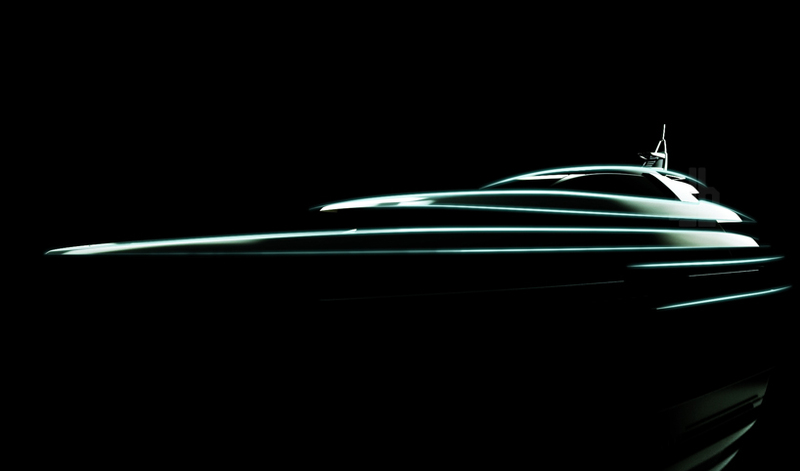 Check our other post if you want to find out what is the most expensive yacht in the world.